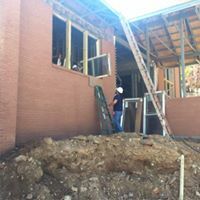 Commercial Windows from The Window Source Atlanta – Over 100 commercial windows installed on this new construction project. 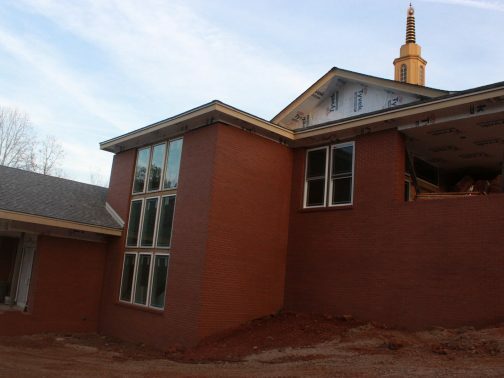 Dharma Jewel Monastery is a new construction project located in Atlanta, GA. The project started February of 2016. Dozens of contractors from all over Georgia worked to complete this project. 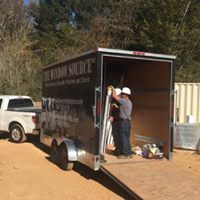 The Window Source Atlanta was proud to contribute to such a huge part of the Atlanta community. Do you need a quote of a commercial replacement window project?